OSWEGO — The Oswego County Historical Society will host the third lecture of the 2014 series on June 1 at 1:30 p.m. at the Richardson-Bates House Museum, 135 E. Third St.
A program entitled “O’Captain! My Captain! : Stories of Men and Ships” will be presented by Dr. Robert Perkins, author of the recently-published book of the same name. The event is free and open to the public. 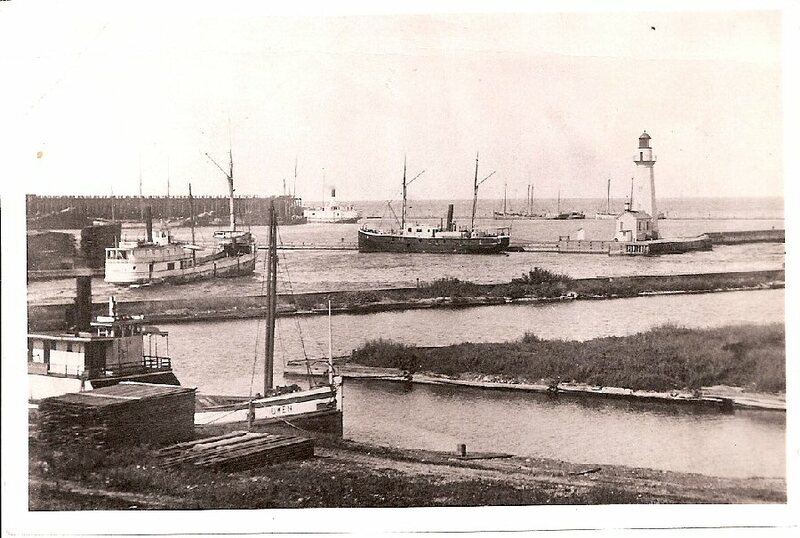 The Oswego County Historical Society will host the third lecture of the 2014 series on June 1. A PowerPoint program entitled “O’Captain! My Captain! : Stories of Men and Ships” will be presented by Dr. Robert Perkins. The event is free and open to the public. 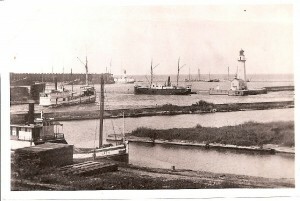 Pictured is an historic photograph of the Oswego Harbor that shows some of the various ships that sailed through Lake Ontario in the 19th century. A PowerPoint presentation will include many pictorial images featured in the book, which will highlight the extensive maritime heritage. The title of the book comes from a famous Walt Whitman poem written after the end of the Civil War in memory of President Abraham Lincoln. The conclusion of the war was a critical period in American history. The title of the book reflects parallel connections that Great Lakes shipping had with westward expansion during that time. A native Oswego, Dr. Perkins is is a retired educator and administrator with the Oswego City School District. In addition, he was also a longshoreman for nearly 40 years in Oswego with the local 1750-A. He began researching local maritime history in part through his interest in family genealogy. The Oswego County Historical Society is a non-profit organization founded in 1896, which is dedicated to the preservation and promotion of the rich history of the county.